Mel Gibson took on directing and producing once again. This time he made a very controversial film that is filled with torment and sadness. Its storyline is very smooth and flows very well from start to finish. Once again, Mel has made a masterpiece - though it's not exactly a fun film to watch! This movie is about the last few hours of Jesus Christ. You can see how much he suffered before getting nailed to the cross. You will also notice that half of the shots were focused on his loved ones and other people's faces. This is to show the effect of Jesus' agony on everyone around him. Very accurate indeed, it shows everything that happened to Jesus before his death. 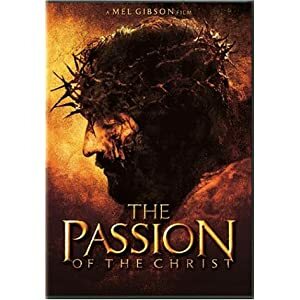 Although I couldn't watch some scenes because there was too much blood and violence, I must applaud Mel Gibson for making us realize the pain and suffering that Jesus endured to save us from hell.